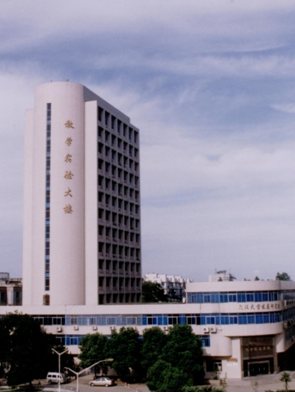 The present School of Electronic Information, Wuhan University, was set up in January 2001, whose predecessor can be traced to the Ionosphere Laboratory established in 1945 of National Wuhan University. 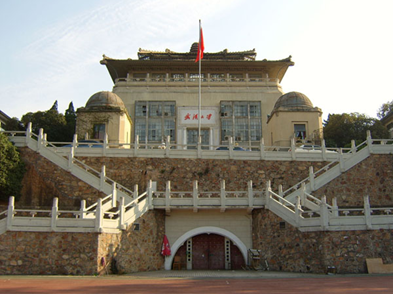 The new Wuhan University was set up in August 2000. 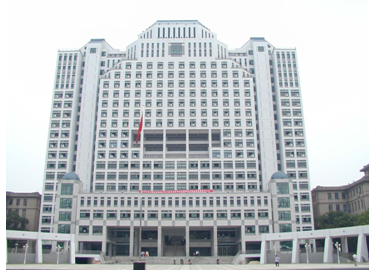 In January of the year ensuing, the new School of Electronic Information was integrated, which was made up of the former School of Electronic Information (former Wuhan University), the Control Technology and Instruments major of Analysis and Testing Center (former Wuhan University), the school of Opto-electronic Engineering (former Wuhan Technical University of Surveying and Mapping) and the Control Technology and Instruments major of Computer Science Department (former Wuhan University of Hydraulic and Electrical Engineering).